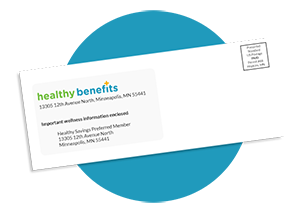 Register to view your benefits. Simply complete step one to verify your account and step two to create your login to get started! Use your OTC benefit to save. and health-related items at Walmart. 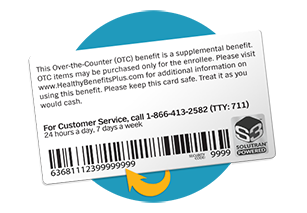 Located on the back of your OTC benefits card, enter this 17 digit number to register your card. We use your birthday to verify your identity. 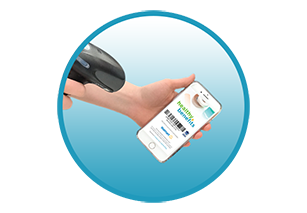 If you haven't already, download the free Healthy Benefits Plus mobile app. Available in the App Store and Google Play.